EdTech Help GuidesED200 Screencast O MaticHow Do I Use Screencast O Matic? Screencast O Matic is an online program that captures your computer screen in a video format. This allows you to record what is happening on your computer screen to share with others. It is useful for creating tutorials, or sharing a process for accomplishing a task on your computer. For instructions on how to download and install Screencast O Matic click here. 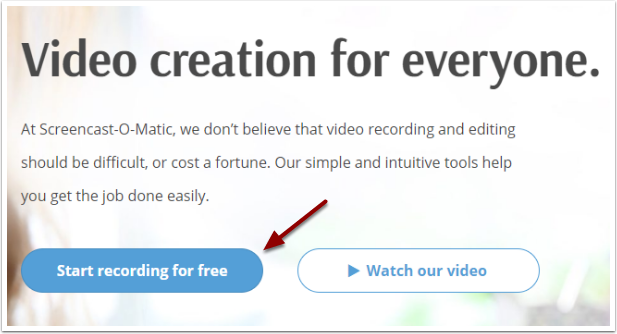 Go to https://screencast-o-matic.com/ and click on the "Start recording for free" button. 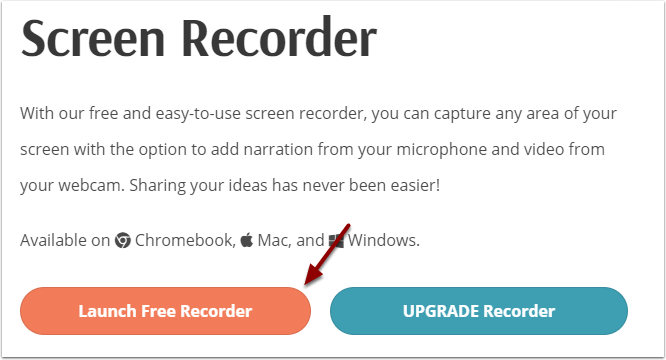 Click on the Launch Free Recorder option. 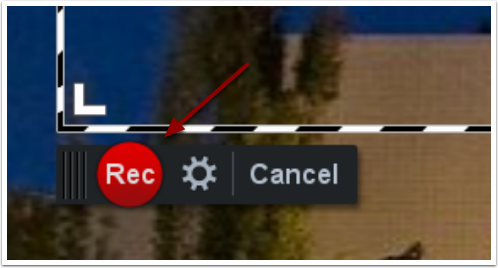 This pop-up window may appear when you try to launch the recorder. If it does, click on "Open Screen Recorder Launcher v2.0." If you don't want this window to appear again, check the box that says "Always open these types of lins in the associated app." Edit the settings for recording method, size, and narration. Size can be adjusted to 480p, 720p, the window on your computer that is active, or fullscreen (1080p). You can adjust which microphone to use for the narration, or you can turn it off. Select "Preferences" to set hotkeys for various commands. When you're done with the settings, click the close button. Max Time and Computer Audio cannot be changed in the free version. 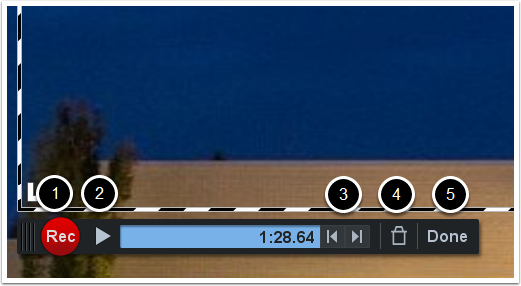 To manually change the size of the recording window, click and drag the white handles on the corners or sides of the frame. 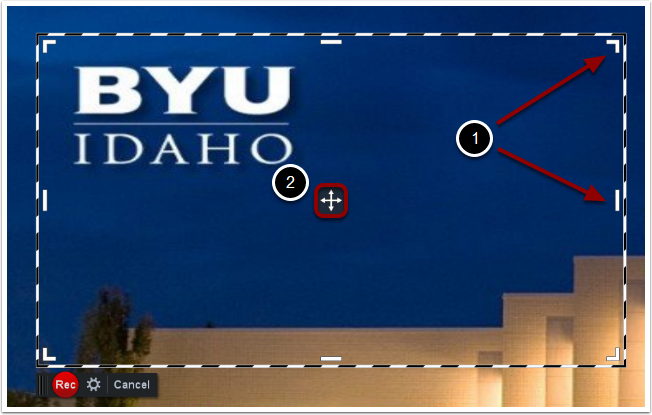 To change the location of the recording window, click and drag the central arrows. 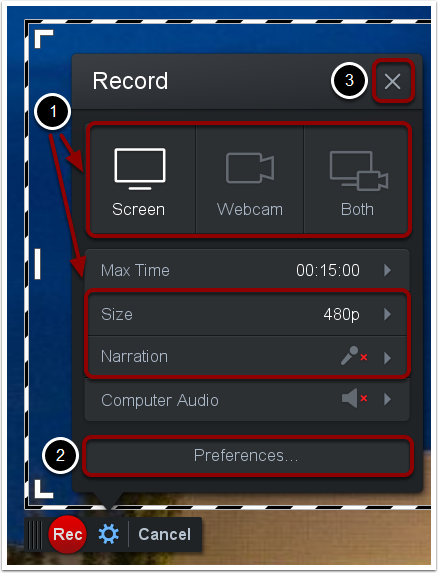 Click the record button to start recording your screen. Click and drag the black playback bar to move the window as it is recording. Click the pause button to temporarily stop recording. To resume recording, click the record button. 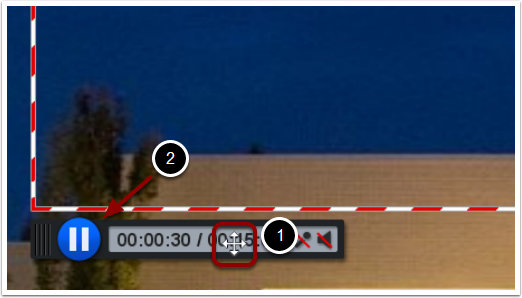 To jump to the next/previous point you paused recording, click the next/previous arrows. To clear the recording and start over, click the trash button. When you are ready to save your recording, click "Done." Prev: How Do I Download And Install Screencast-O-Matic? Next: How Do I Save My Screencast-O-Matic?